This was a Major Partnership Project of Renfrewshire Council. 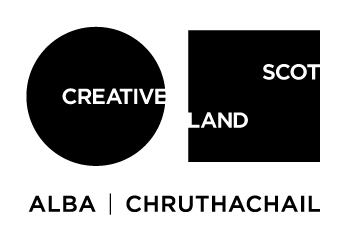 Steven Thomson, Creative Producer of Outspoken Arts Scotland was seconded to the core bid team from April 2016-May2018. As Scotland’s only bidding place, Paisley rediscovered its sense of pride and transformed its reputation in the process of bidding to be UK City of Culture 2021. The competition was run by the UK Govt’s Dept. of Culture, Media and Sport (DCMS). It resulted in a higher profile for Paisley with unprecedented levels of coverage across Scotland, UK and the world. 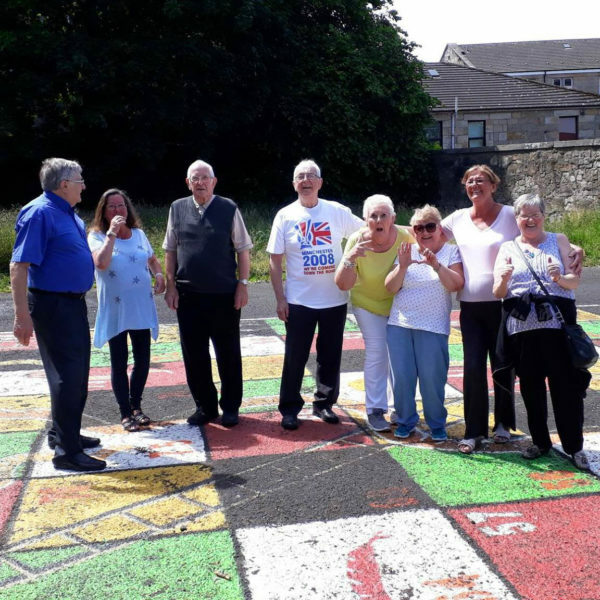 Paisley people, affectionately known as the Buddies, gained a new belief in their town again and confidence has brought many more visitors to Paisley. Despite losing out to Coventry, the journey to regenerate Renfrewshire through culture and heritage continues. Paisley’s bid was only ever one part of a bigger plan to change the town’s future. Major infrastructure investment will revitalise the economy and the town centre over the next decade, as a direct result of bidding process. 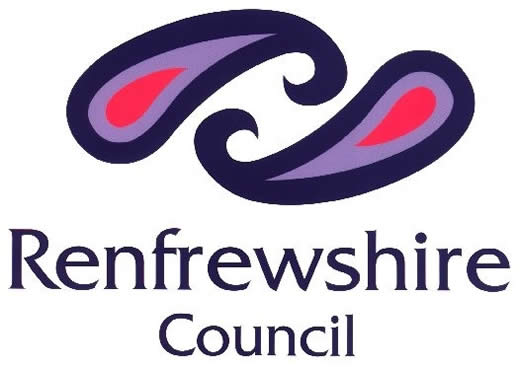 The Disability Resource Centre (DRC) is a day centre providing services for physically disabled and sensory impaired people living in Renfrewshire. We actively promote independent living through various leisure, social, educational and employment activities and services. The DRC is in a light, airy, purpose-built building, surrounded by an accessible garden, close to the centre of Paisley. We aim to be a welcoming, supportive and inclusive place, where people come to socialise and network as well as taking part in activities. We are flexible to peoples’ needs. Some people choose to come to the DRC for the whole day, while others take part in specific activities. The centre has a range of specialist facilities including an accessible kitchen, library and club room. A hot meal is available at lunch time with snacks & drinks available throughout the day. Some of the activities on offer include: Art, tai chi, yoga, knitting, history, computing, film making, photography, woodwork, web design, gardening, social sciences, cookery, creative writing, relaxation. We also run some activities out with the centre, including: swimming, sailing, music making and Gaelic classes. Various disability groups and organisations use the centre for meetings and activities. 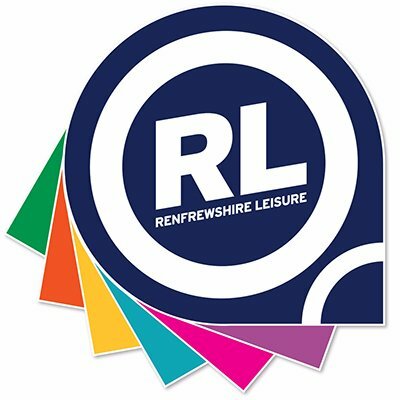 History:The transfer of Renfrewshire Councils indoor sports centres and swimming pools in January 2003 through the creation of Renfrewshire Leisure was the direct result of an earlier strategic study on sports provision in the local area. 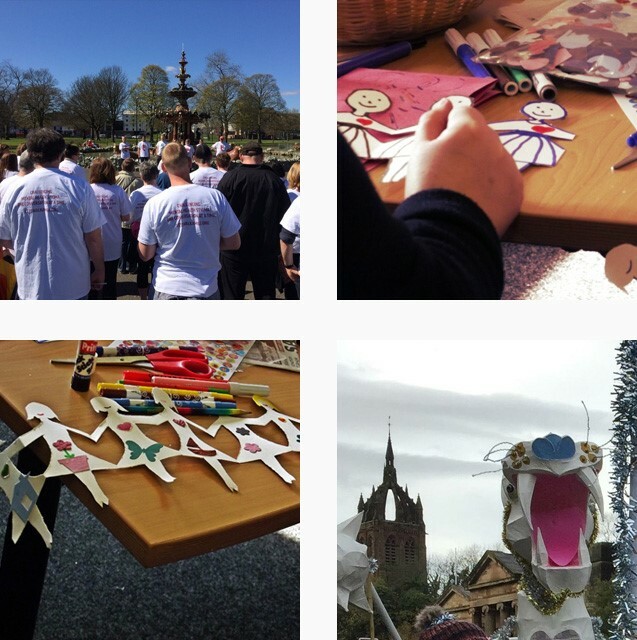 From the 1 July 2015 Renfrewshire Leisure took on the management of assets such as Town Halls, Libraries, Museums and Paisley Arts Centre along with Sports Development, Active Schools functions and playing fields. 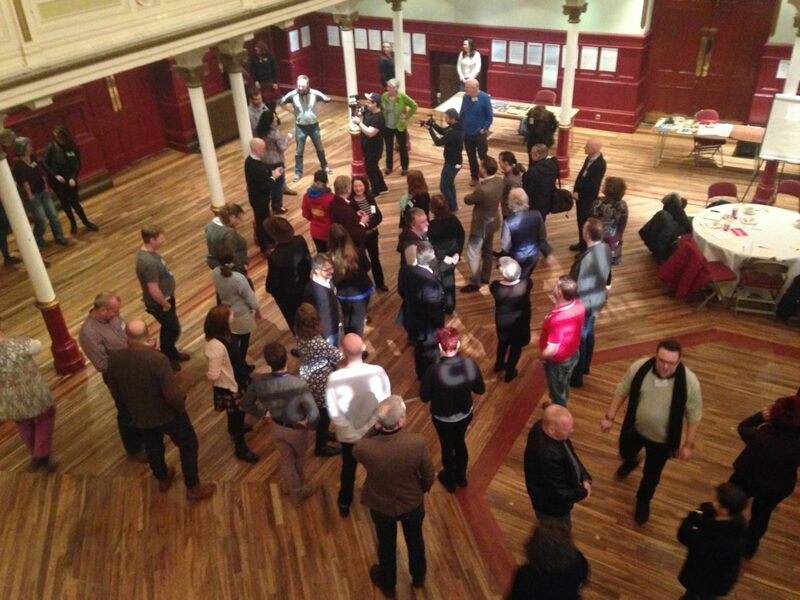 Working in a collaboration with Renfrewshire Leisure to co-produce a number of different creative programmes. 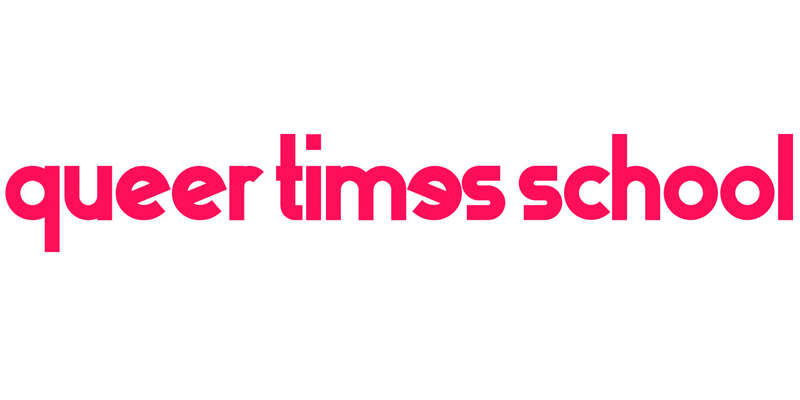 queer timɘs school is an opportunity for LGBTPQI citizens – and their allies – to participate in history-making by chronicling some of the complex controversies, breakthroughs and experiences that have shaped queer Scottish life over the past 50 years. It is for those who feel that their daily experience, or a specific experience, however small it may seem, has been uncharted or unrecognised. A programme in collaboration with Outspoken Arts Scotland and the Gallery of Modern Art, Glasgow. Featuring LGBTPQIA+ artists who will present thought provoking works addressing the main themes, issues and context of the centrepiece exhibition at GOMA. We will be taking part in a brand new and fabulous Pride 2019 in Glasgow. Pride Glasgow is an annual lesbian, gay, bisexual, and transgender pride festival held in Glasgow, Scotland. 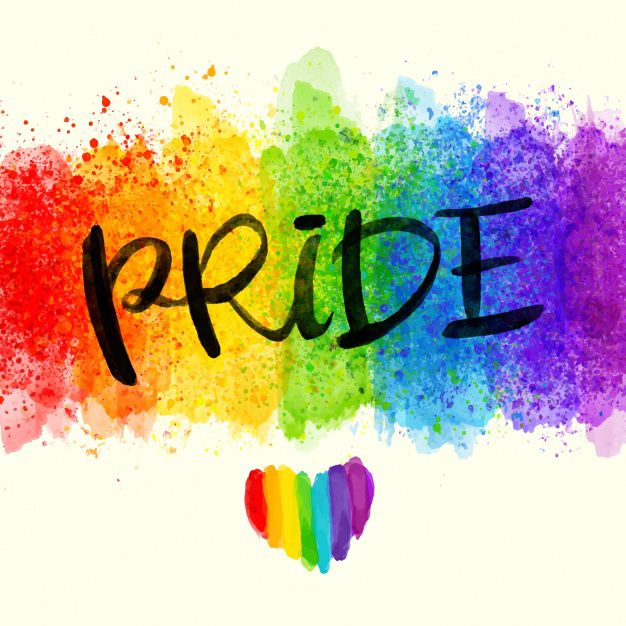 Pride 2019 will be a new fully inclusive event for the whole community, free to access and run by and for the community. 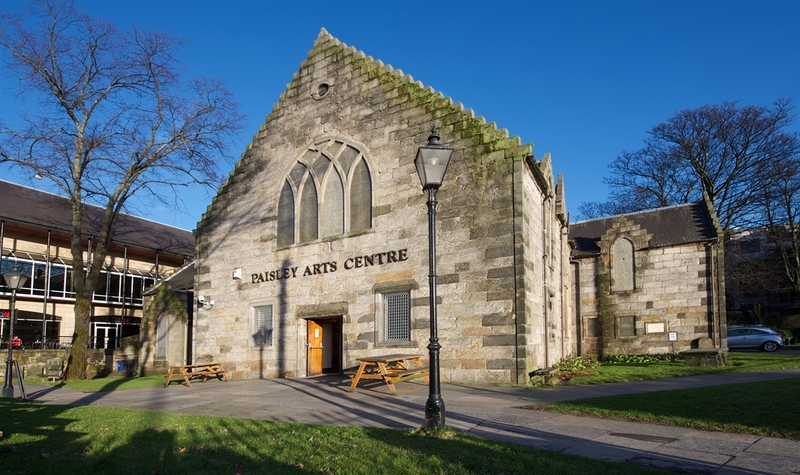 Paisley Townscape Heritage and Conservation Area Regeneration Scheme (Paisley TH.CARS2) is a building repair and shopfront improvement grant scheme, which aims to improve historic properties and streetscape within the TH.CARS2 area to help regeneration in Paisley. The scheme was launched on the 21st February 2017 and it will run until 2021. 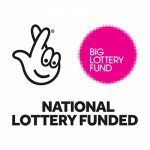 Paisley TH.CARS2 is funded by Heritage Lottery Fund, Historic Environment Scotland and Renfrewshire Council, and gives grant opportunities to property owners in a defined area of Paisley Town Centre focusing on High St, New St, Shuttle St and George Pl. The programme also includes a number of Heritage Education, Training and Events. 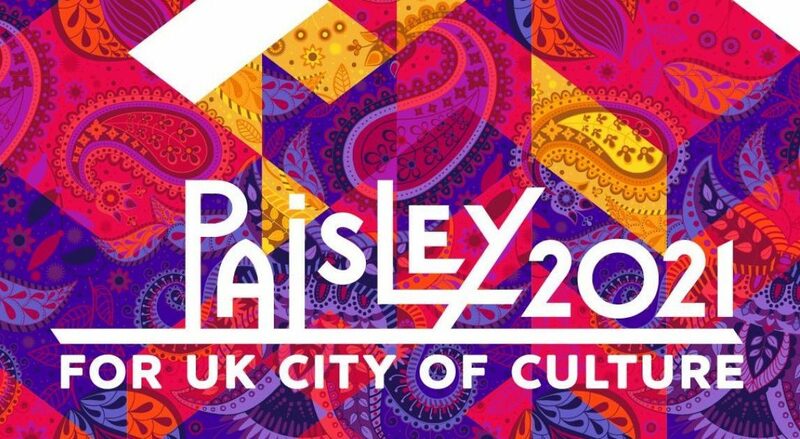 The activities will engage diverse audiences with the heritage and culture of Paisley, with an emphasis on learning through making, particularly around traditional building skills and textiles. The Star Project delivers a consistent and varied programme of group and individual support to community members within Renfrewshire. Our main base is in the North End of Paisley and we also work from Glenburn Community Centre. All our work is robustly evaluated and monitored and feedback from our project users, partners and staff shape the development of everything we do. Our strong and creative team has a passion for the work of the Project and we believe this is fundamental to our continued success. Underpinning our work is a commitment to:Bbuilding genuine positive relationships, meeting people in their need, not just meeting their needs, working in a holistic and non-judgmental way and supporting people to see and seize opportunity. Roar: Connections For Life encourage self-management by reaching, understanding and supporting people to value wellbeing and social connections. 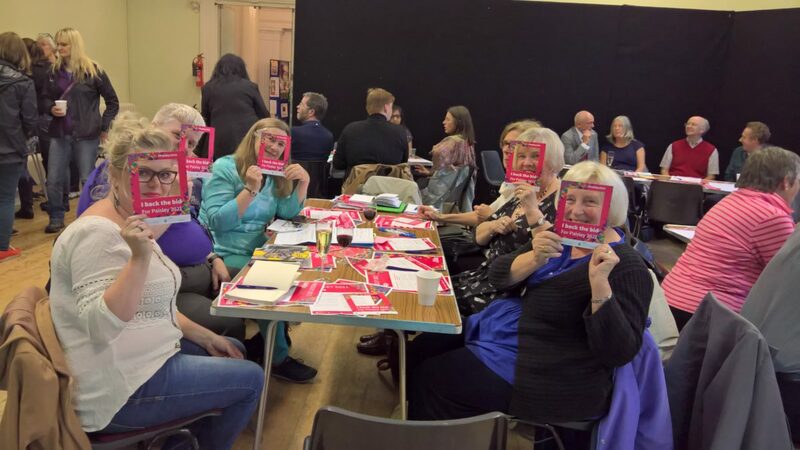 They achieve this through offering a varied menu of social opportunities to laugh, learn and leave wanting more and a whole systems approach to busting the myth that falls are an inevitable part of aging through our #Stop1stFalls programme. Roar Connections For Life has 10 clubs in 9 venues running throughout the week in Renfrewshire. Many of the clubs provide a healthy lunch at the cost of £4.00 per person (tea/coffee is extra) with a tailored health and wellbeing programme. The clubs starts at approximately 12 noon. The clubs operate in different days and venues. 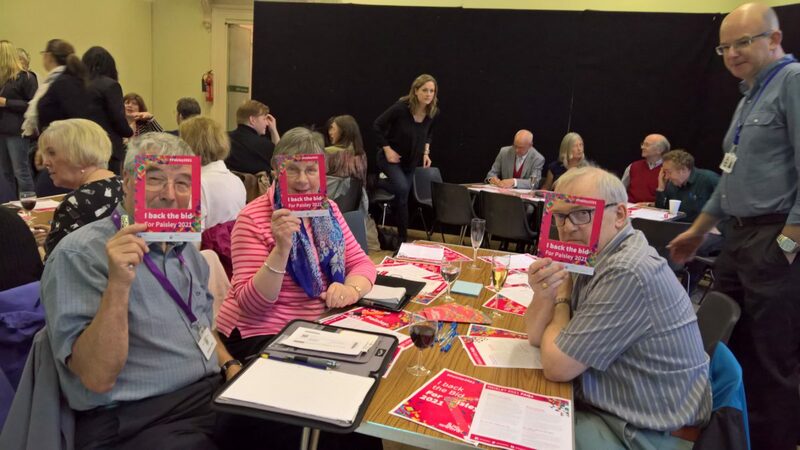 Our clubs are for older people who would benefit from a supportive social environment aimed at maximising their health and wellbeing, people who are at risk of isolation and loneliness as well as adults who want to make better links with the community. 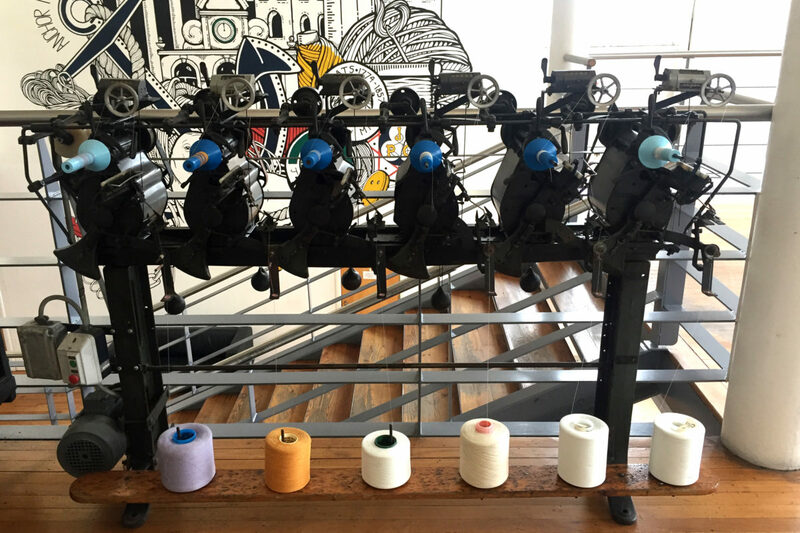 Paisley Thread Mill Museum aims to preserve the social and industrial heritage of the Paisley & Renfrewshire Thread Mills for the education and enjoyment of all by collecting and displaying material relating to the the thread industry. Many of the items of display have been donated by people who were connected with the local thread mills and include photographs, mill machinery, samples of products made there and sewing artefacts. A large collection has been donated to the museum by Coats Plc. The Coats collection includes Silverware, Trade Medals, Patent records, & Trade Mark dispute records. A more recent donation from Coats Crafts contained 2 pallet loads of material from Patterns to Film Reels and VHS Videos. The museum is located on mezzanine level of the entrance to The Abbey Mill Business Centre, also known as the Mile End Mill on Seedhill Road, Paisley. Entry is by the main Reception Area through the second car park. Disabled access is available via a lift from the ground floor to the first. We are open on Wednesdays and Saturdays 12 to 4pm with staff on duty. Outwith these times the museum is accessible for viewing the display cabinets. Admission is free but as we are self-supporting all donations are very welcome.